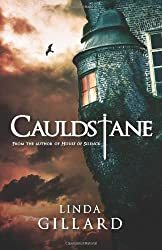 I’ve read several of Linda Gillard’s books and House of Silence is definitely one of her best. 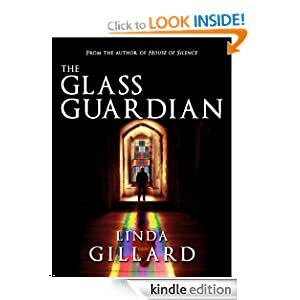 It’s only available on Kindle but you can download it onto your computer to read if you don’t have a Kindle. It’s one of those books that makes you want to carry on reading although you know you’ve lots of things you should be doing apart from reading, but you read on anyway. It’s a novel about families and their secrets – in particular one family, the Donovans. When Gwen Rowland met Alfie Donovan she becomes interested in his family and persuades him to let her spend Christmas with them at the family home, Creake Hall. Gwen comes from a dysfunctional family – mother died of an overdose, aunt from drink and uncle from AIDS, whereas Alfie is the youngest and much-loved younger brother of four sisters and the model for his mother’s best selling children’s books about Tom Dickon Harry. But their family life is not as Gwen imagined it. Although Gwen immediately finds a kindred spirit in Hattie, Alfie’s sister nearest to him in age, and Viv his oldest sister she soon finds there is a secret they’re all hiding. The only person who seems to be open with her is Tyler, the handsome Polish gardener. Alfie, himself seems different and his mother keeps mainly to her room, her mind drifting back to the past. Gwen is puzzled by an old photo of Alfie and then discovers scraps of letters that eventually lead her to the truth. This is a book in which it is so easy to lose yourself, at once emotional and mysterious. 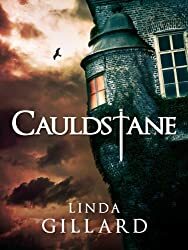 I really enjoyed it – the characters are so distinctive and complex, and the setting in an old Elizabethan manor house is perfect. It raises issues of memory and identity, mental illness, loss and love.